smooth mornings before school, being present with my family, etc. 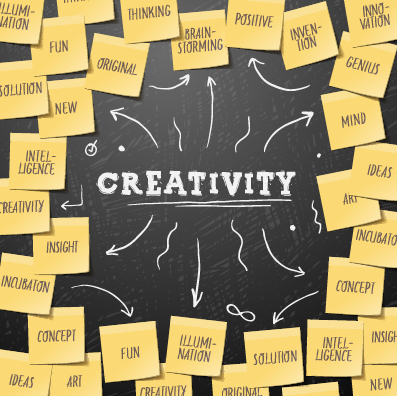 when we the last time I was creative for creativity’s sake? Like writing these words right now? How did I not see that my creative outlets were clogged? When was the last time I made time to write? Hmmm…if I think about it, what would be the goal? What gifts have you been given in the realm of creativity? Their sheer joy at creating bags, hats, etc. Have you set time aside to discover your potential? Have you set time aside to be creative?